We all know that breathing is imperative. Learning how to breath properly and efficiently can be challenging. In Pilates, we teach posterolateral rib cage breathing. Like diaphragmatic (belly) breathing, you use your diaphragm but also the intercostal muscles. The intercostals are small muscles between each individual rib that assist with both inhalation and exhalation. There is an ideal difference in circumference of your ribcage between inhalation and exhalation and this is approximately 2 inches. To learn to breath properly, It is important to be sure that you are not using the wrong muscles such as the neck muscles to assist in expanding the ribcage to bring in air. This can be seen by a subtle elevation of the shoulder girdle. A significant benefit of posterolateral rib cage breathing is that it allows for you to engage your core while breathing. That way core is “on” throughout your breath. However, you can focus on the deepening the abdominal effort on the exhale. 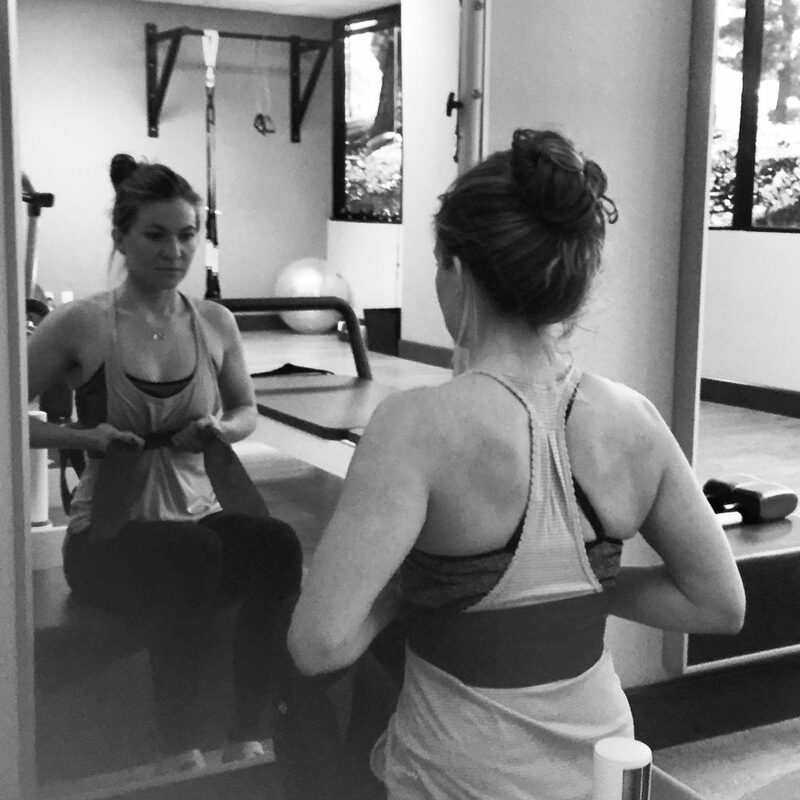 As your Pilates skill level improves, proper breathing allows you to take your practice to the next level. Beginners are often concerned with doing everything correctly. Learning a new skill is a practice and takes time. Enjoy the process! We do not learn to be a dancer, athlete, musician in just a couple of sessions. Eventually, you will inherently know when to breath. It will help you to stay focused and get the maximum benefits Pilates has to offer. Copyright 2016 © MÜV Physical Therapy Inc.